Perfect for perching your glass of Cornish cider, or any other beverage you may choose! Black foam backing to protect surfaces. 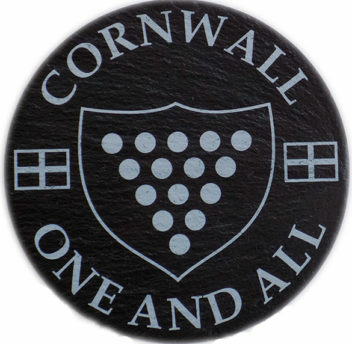 Also available as a matching Fridge Magnet – 6 CM in diameter.